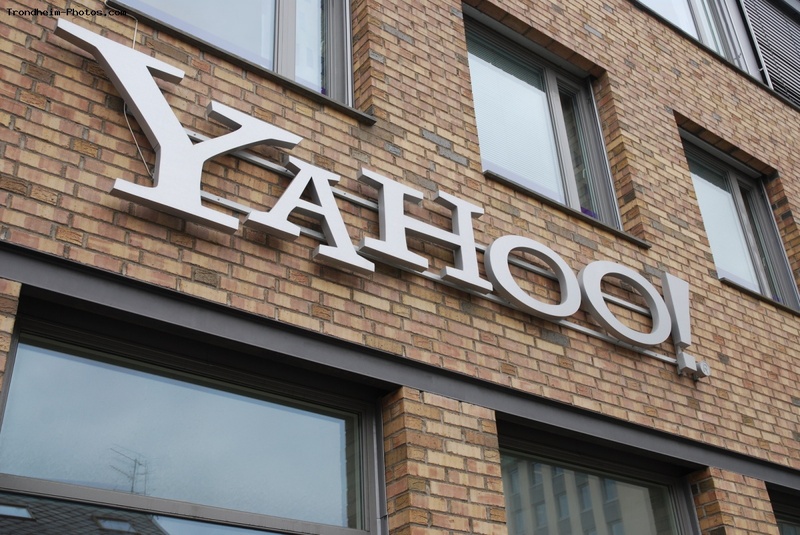 A Canadian man charged for his alleged role in a 2014 Yahoo breach is expected to plead guilty in U.S. federal court. According to a new report from Reuters, Karim Baratov is set to appear in court in San Francisco on Tuesday for his plea hearing. Baratov is accused of helping Russian hackers steal information for 500 million Yahoo accounts. The U.S. Justice Department charged him and three others in March for their role in the breach. Baratov waived his right to fight extradition to the U.S. from Canada. Baratov is the only person who has been arrested in connection with the hack so far. In August, Baratov pleaded guilty to aggravated identity theft, conspiring to commit computer fraud, conspiring to commit wire fraud and conspiring to commit access device fraud. The report notes that the hearing scheduled for Tuesday is listed as a “change of plea” hearing. Two officers with Russia’s Federal Security Service who were charged in the case allegedly paid hackers to obtain information from the accounts.